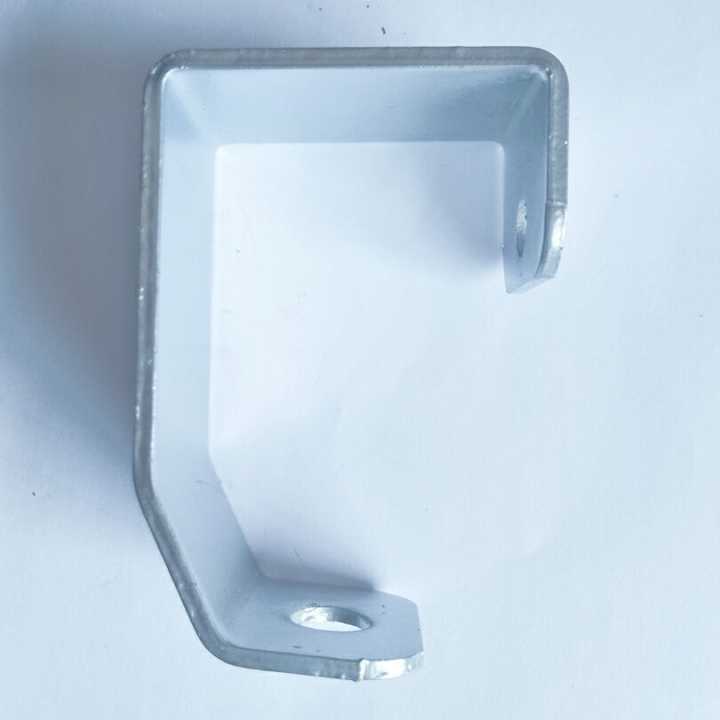 Product categories of PIPE Bracket Accessories, we are specialized manufacturers from China, Rafter Hangers, Joist Brackets suppliers/factory, wholesale high-quality products of Durable Spring R & D and manufacturing, we have the perfect after-sales service and technical support. Look forward to your cooperation! 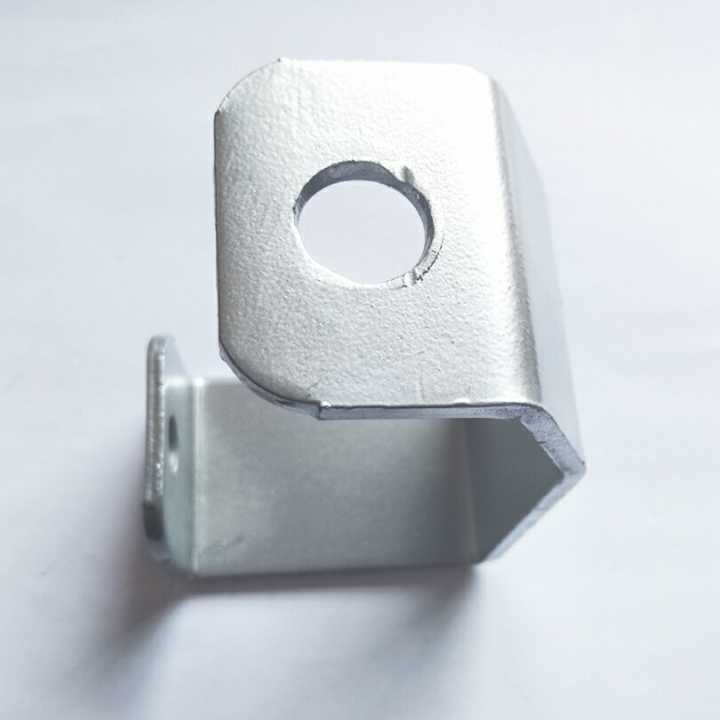 we supply PIPE Bracket Accessories with good quality and compective price,Pipe Supports accessories are used in Pipe Hangers and Supports undergound for city construction. 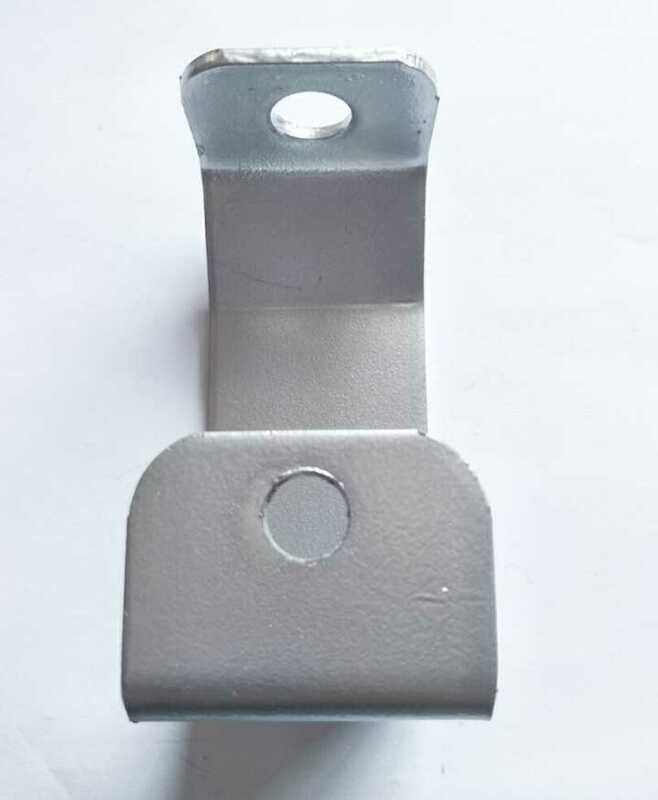 It connects the channel and fix the finish products. 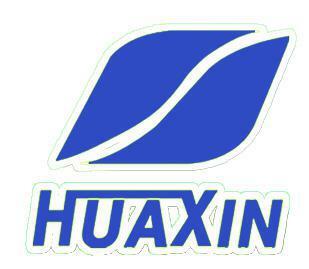 Our products are welcome in the markets.